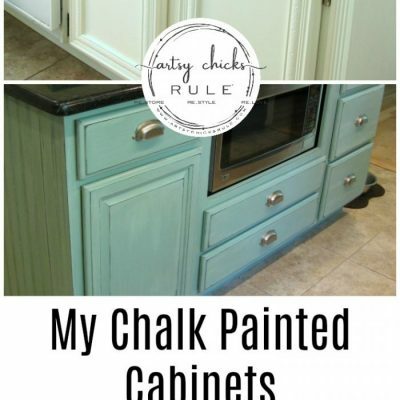 I love using Chalk Paint to paint furniture, and just about anything. 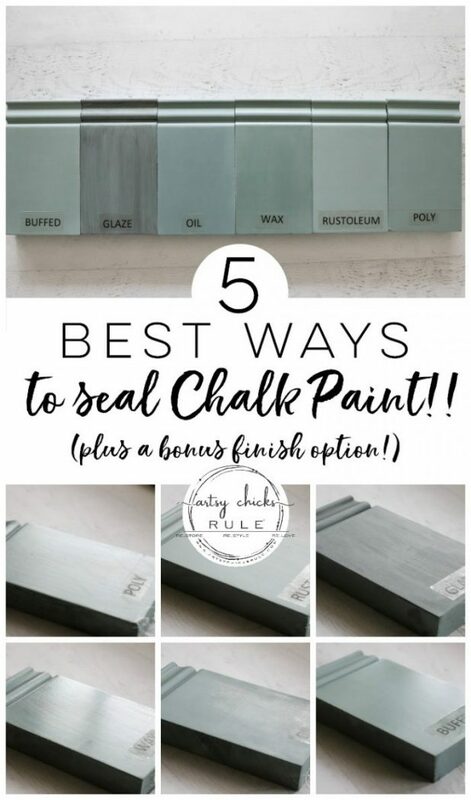 So today I’m sharing the 5 top ways to seal Chalk Paint (plus pros and cons of each)! I’ve had a long love affair with Chalk Paint. 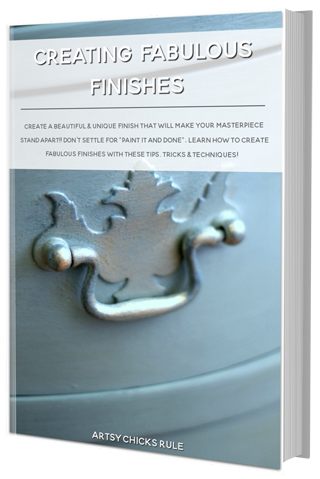 I’ve been painting and refinishing furniture (and just stuff) for so many years, I can not even count. So when I first heard about this Chalk Paint stuff, I had to try it out. That was at least 8 or so years ago. I mean, how fun is it to try something new when you’ve been using the same ole, same ole for years? Well, the Chalk Paint led into so many brands and types, which then led into Milk Paint and so on and so on. But today it’s all about Chalk Paint. 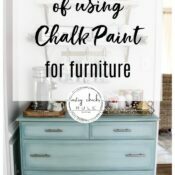 However, these tips for how to seal Chalk Paint can also go along with sealing Milk Paint, too. So keep that in mind if you are a Milk Paint lover. I never really got on board with that much. 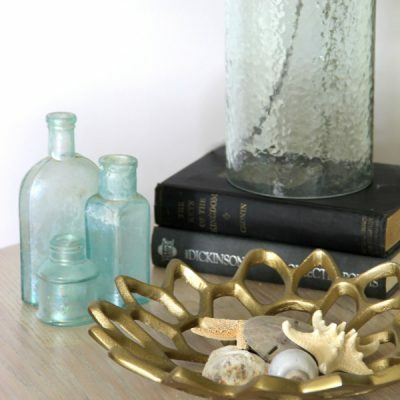 I do have a few pieces on my blog that are milk painted but I didn’t fall in love with it. Of course I started out using wax to seal Chalk Paint because that is how I was told to do it. It’s a love/hate relationship, for sure. And for many reasons. 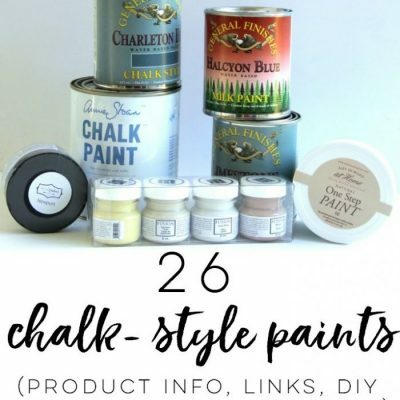 As I go through the top 5 ways to seal Chalk Paint today, I’m also going to give the pros and cons of each, that I’ve found along the way, plus a few product options. You’ll find there is no “perfect” sealer. They all have pros and cons. It just depends on the look you are after, the durability you are after and the amount of work you’d like to put into it. 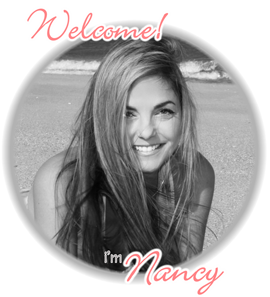 I hope this post will be helpful to you in your future makeover adventures! 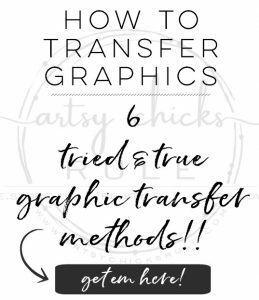 I really should be calling this 6 but one is not an actual sealer that I’m sharing today but it can be used as such…if you accept the cons that go along with it. Isn’t it amazing how each top coat gives the paint a completely different look? That is something else to keep in mind when deciding on a top coat for your project. 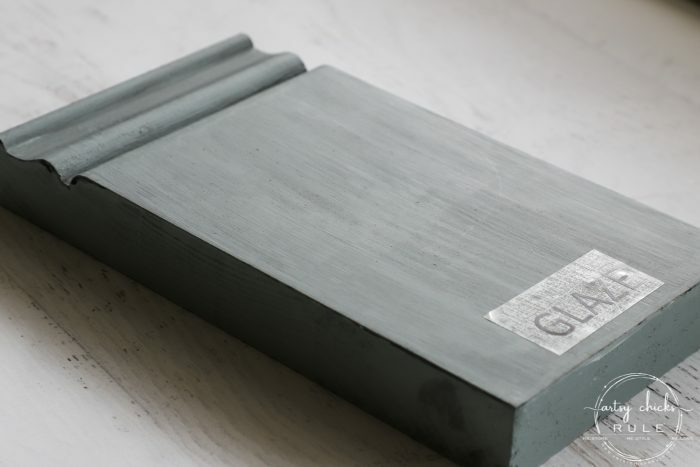 By the way, I used Duck Egg Blue (Annie Sloan Chalk Paint) on the sample boards. Well, you know we had to start there, right? I’m going to be talking about water based poly, not oil based. Oil based is similar but it has more of a tendency to yellow over time so I don’t use it often. You can use polyacrylic sprays or liquids. 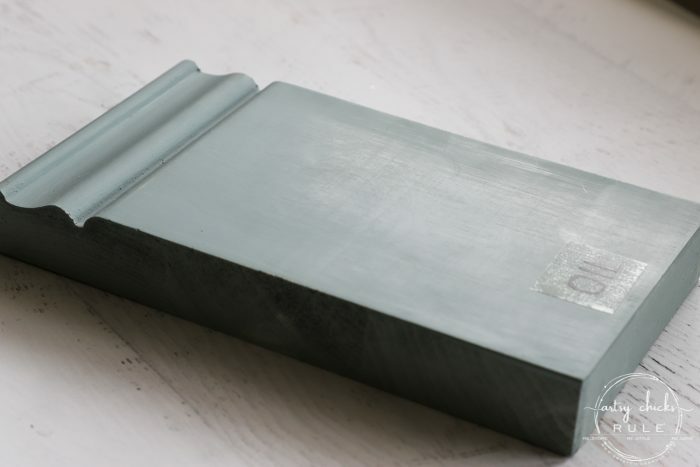 Glaze is a fun finish if you want to change the color of your project, subtlety. 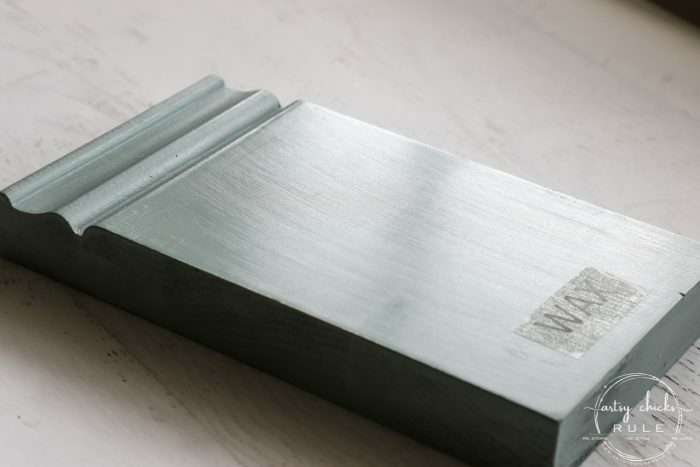 Oils work well with Milk Paint but they can also be used with Chalk Paint. I don’t really use oils to seal Chalk Paint but it is a popular choice. It works well on reviving old wood too! I gave this one it’s own category because I find it to be a bit different from the other polys I’ve used. To me, it’s more of a blend, not fully poly-like. Yes, buffing. Not adding a sealer at all. 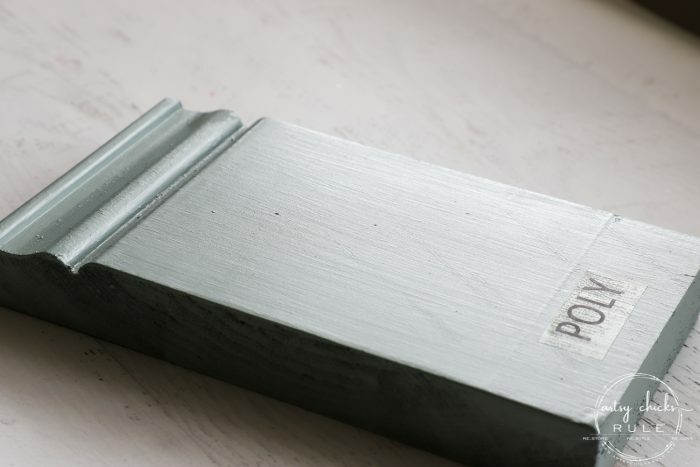 Did you know that Chalk Paint buffs up really nicely without any top coat?? 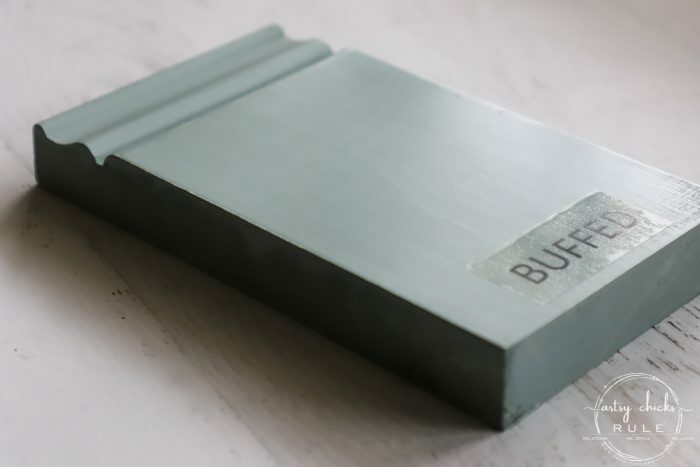 It creates a lovely, buttery soft sheen when buffed. more suited for outside items, weathered, etc. So there they are. 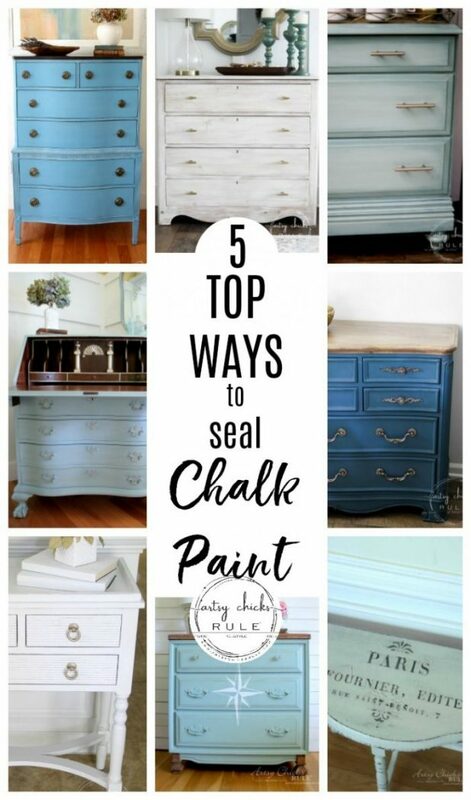 The 5 top ways to seal Chalk Paint (or Milk Paint too). I’m working on getting back into my “back to basics” series I started last year. So be on the lookout for a few more in this series in the coming weeks/months. I’ll be adding these links to each post like this below so you’ll be able to find them easier. 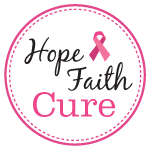 I’ll be adding to these links as I add posts in this series. I have at least 3 more planned as of now. So stay tuned! Perfect post timing! I’d been using wax mostly because I love the finished look… but I guess I’m getting lazy (and impatient..haha) so I’ve been alternating between Dixie Belle’s satin clear coat and Rustoleum’s matte clear coat. So good to see the pro’s and con’s. 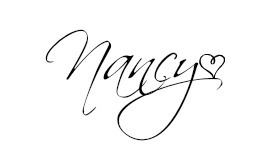 Thank you Nancy! Thank you for sharing this! 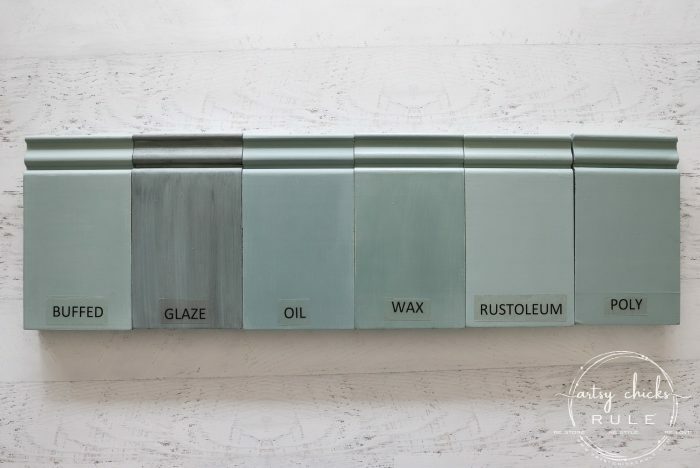 I was debating which sealer to use on my current project and here is the perfect answer! 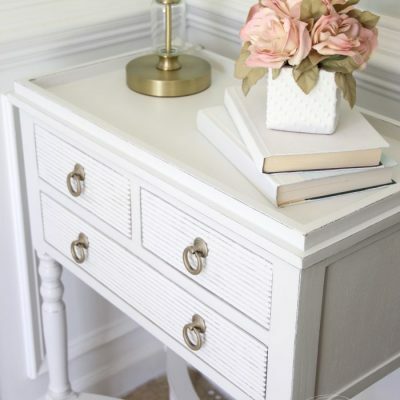 How do you get the chalk paint so smooth? Is it because you water down the second coat or lots of sanding? Thank you for this post! 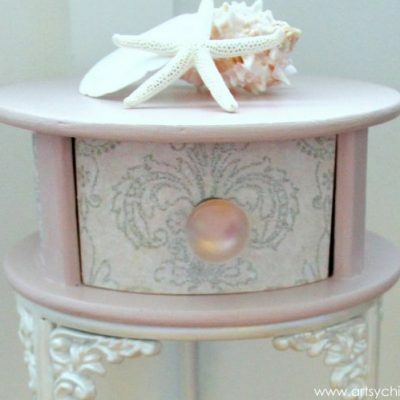 I have not yet ventured into the world of chalk paint but would like to try a small project. 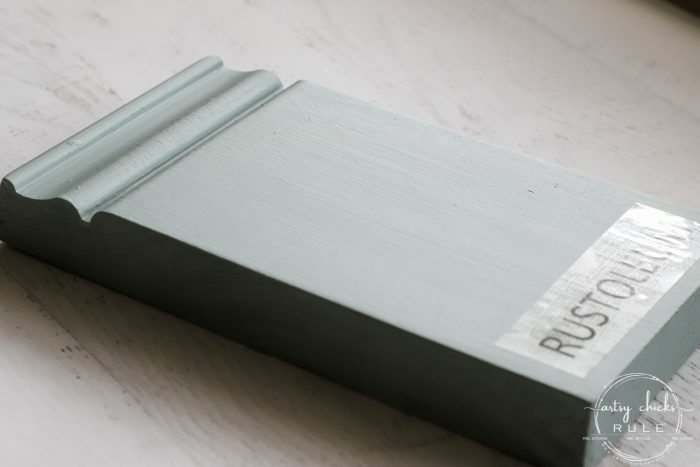 I have used Rustoleum antiquing glaze in Java over latex paint and love the results. Do you typically apply poly over glazes? I know the can says you can for added protection. 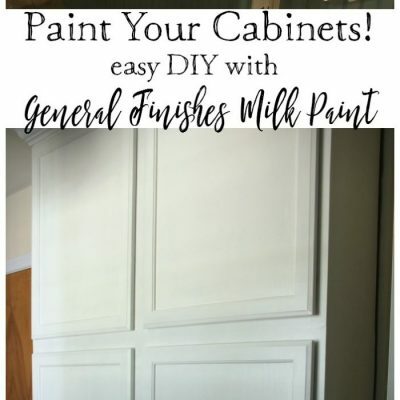 I did when I painted and glazed bead-board wallpaper because it was on the end of a lower kitchen cabinet where it would get more abuse, but when I painted and glazed the wood trim around my brick fireplace which gets little to no wear, I did not. You weren’t sure if Rustoleum Matte Clear yellows over time, well let me tell you, YES, it does. Like you, I wasn’t fond of all the work involved with wax so I switched to the Rustoleum. I figured, hey it says “Chalked” “Protective Top Coat” on the can so it must be good. I primarily use ASCP Pure White and found out the hard way that over time, it does yellow. Every time I walk past a bench I did, it looks like the yellow is spreading. Now I have to redo the piece. I hate that! I am also not thrilled with it’s performance as a top coat on a table I did. I applied at least 6 thin coats, and the table still scratches easily. My friend uses General Finishes Flat Out Flat. I’m going to give it a try, but I’m nervous about it. So glad I read this, especially the above post about Rust-Oleum. I was considering trying it. I love the feel and look of wax above all. It feels like butter. I always fine sand with 400 grit before applying. 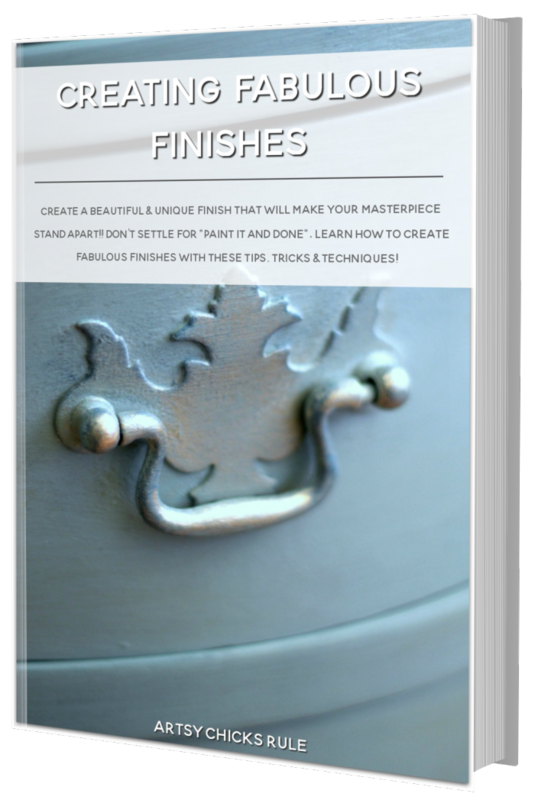 Have you ever tried Polyvine Wax Finish Varnish? Very similar to wax finish. I’ve been using this on table tops and anything that will get a little more use. I used it on our kitchen table and chairs a few years ago and they still look great. Have not had an issue with yellowing. I learn so much from your posts! Hi Susan! Yes, I’ve enjoyed the Rustoleum sealer so far but one of my readers did say it does yellow somewhat. I painted something white with it recently so I’m keeping an eye on that and will report back! I do love the feel of it though. However, I’m with you, nothing really compares to the feel and look of wax. Polyvine is truly the answer. Looks so much like wax but you just paint it on. It is as solid as a rock. I live in Australia and you can’t buy it here. I love it so much that I import it from England which is obviously more pricey than just going to the shop but it is so worth it. Never yellows either. I use the satin finish which is a good wax look alike. 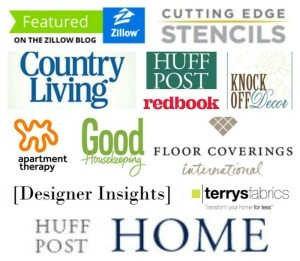 This morning, I received your blog about your entire kitchen renovation. It looks lovely, and being DIY ers, I can appreciate your hard work and effort. A question about your new cabinets…..Were they RTA cabinets? If yes, did you assemble them yourself? Was it really hard and what brand did you get? I have already refinished my 40 year old “plank look” cabinets twice. The finish still looks quite good, but am getting ready for a change. Your blog this morning was of great interest to me.